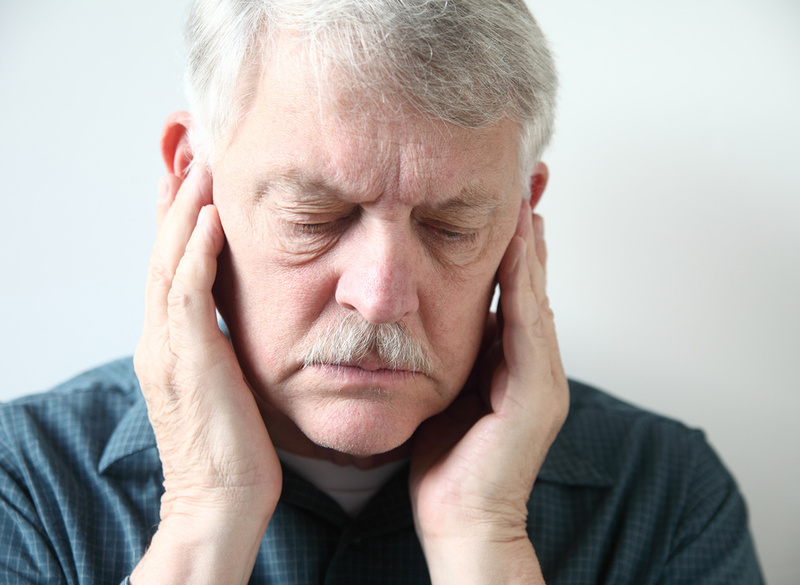 Did you know that about one-third of Americans between the ages of 65 and 74 have some kind of hearing problem. And about half of us who make it to 85 are going to have outright hearing loss. That's not good. What if there was a simple way to protect your hearing as you get older? A new study shows just how simple it may be to guarantee your hearing stays in good shape. The authors of the study employed 55 rats. They divided them into four groups. They exposed the rats in group A to a high level of noise - two hours of white noise at 115 decibels. They exposed group B rats to the noise and also gave them a combination of nutrients sold under the trade name of Acuval. They exposed group C rats to noise and treated with Acuval and CoQ10. They didn't expose group D to any noise, but they did give them the Acuval-CoQ10 combination. The researchers measured the hearing function of all the rats before and 1, 7, 14 and 21 days after the exposure to the noise. Now you might wonder how these researchers measured how well the animals were able to hear. Here's what they did. They put little rat-size electrodes on their heads. Then when they exposed the rats to various volumes of sounds, they could measure their brain wave response. If there was no response, then the researchers could tell that they didn't hear the sound. Here's what they found. At the lower frequencies similar to what we would call bass frequencies, the rats in groups A and B came out about the same. Compared to group D, they had a diminished sense of hearing from the noise. In other words, the Acuval didn't help. However, group C, the one with Acuval and CoQ10, had the same hearing that the rats in group D had. In other words, the combination completely protected their hearing. At the higher frequencies (8-32 kHz), the results were different. As the frequencies became higher, group B did better and better. At the highest frequency, 32 kHz, group B did just as well as group C. But here's the real take-home message. At every level tested, the combination group, group C, did every bit as good as group D, the one who had no noise exposure at all. Now here's why this experiment is so important. Why do people lose their hearing in the first place? In the majority of cases, it is due to the accumulation of noise-related damage over the years. So this experiment is really relevant to all of us. And don't think that being hearing impaired is no big deal. Even when the loss is not complete, it can affect your life in many ways. You may miss out on talks with friends and family. You can feel isolated in loud environments, such as restaurants or parties because you just won't be able to hear what anyone is saying half the time. It can be hard talking on the telephone or going to a movie or just watching TV. Sometimes hearing problems can make you feel embarrassed, upset, and lonely. So many people end up withdrawing from these aspects of life. The other thing is that it's easy for friends and family to think you are confused, uncaring, or difficult, when the problem may be that you just can't hear well. And even though hearing aids can be helpful, they are often not that much of a help. So here's the best plan. Don't go there. Acuval is sold in Europe. But you don't have to go to Europe to get it. It is simply a mixture of gingko biloba extract along with B-vitamins and minerals. In fact, the ingredients in Acuval are almost completely covered in my Super Immune QuickStart including many others to boot. The only thing missing is the amino acid arginine. 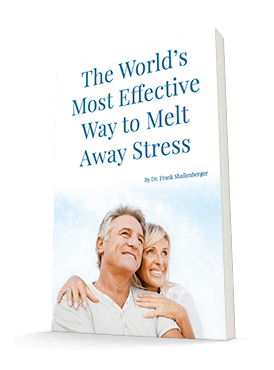 So you can reproduce the same therapy that was 100% protective in this study by taking a scoop of QuickStart along with 50 mg of Ubiquinol CoQ10 and 500 mg of l-arginine. And while you're at it, make sure you protect your ears from noise. Cascella V, Giordano P, Hatzopoulos S, et al. A new oral otoprotective agent. Part 1: Electrophysiology data from protection against noise-induced hearing loss. Med Sci Monit. 2012 Jan;18(1):BR1-8.